We Love Our Local Fans! On your next visit, ask to join our loyalty program! 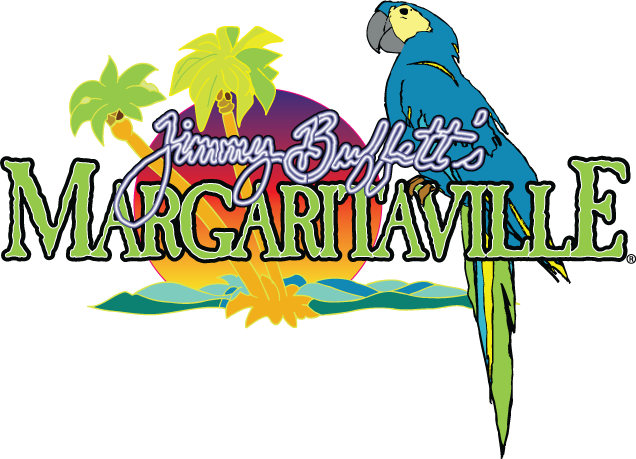 After your initial visit to sign up for the program, you will receive 20% off plus the opportunity to earn a free entrée. 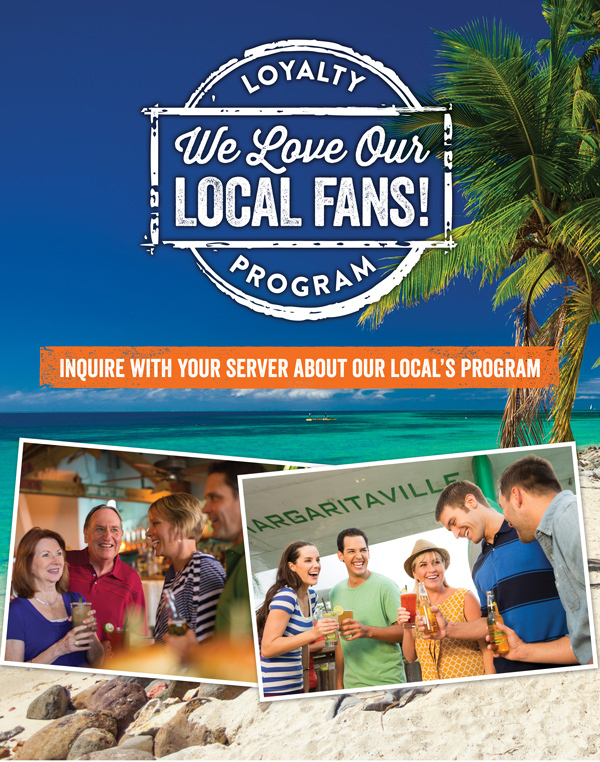 Stop by Margaritaville today to pick up your loyalty card!